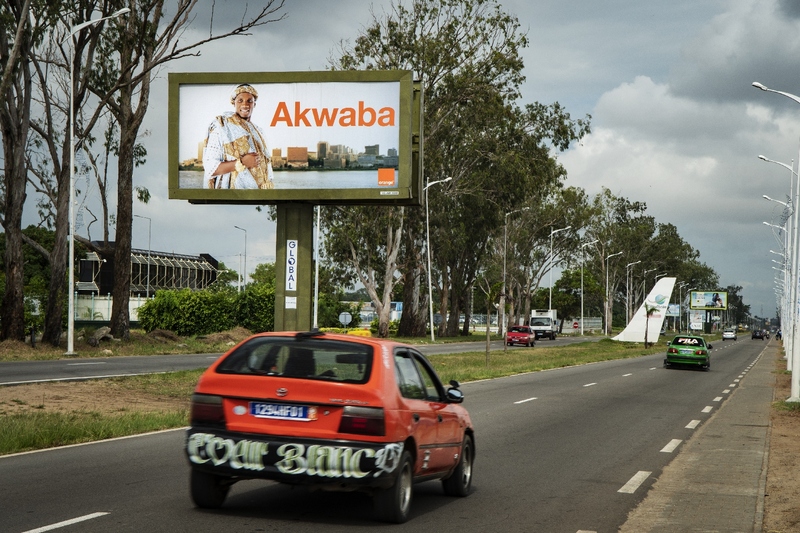 Coke is a brand renowned for its marketing campaigns over the years and more recently was able to extend the reach and level of engagement with one of its more successful campaigns in South Africa, with a digital execution across the country’s airports, in partnership with Airport Ads®. The campaign in question was the popular ‘Share a Coke’ campaign – famous for replacing ‘Coca-Cola’ on one side of the bottle/can with a person’s name – with the latest iteration in South Africa going a step further, adding pronunciation guides to the South African first names published on the cans or bottles. It was an attempt at ‘nation building’, but also to encourage consumers to ‘share a Coke’ with the person in question. 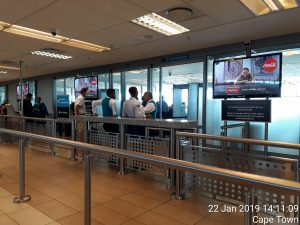 This national campaign ran across digital screens on airport.tv® at all 12 airports and on the Visionet™ screens at Lanseria International Airport in Johannesburg and King Shaka International Airport in Durban. 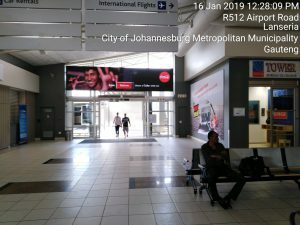 “In this way, Coke took a well-known campaign and successfully ‘reworked’ it for digital out of home within the airport environment, taking advantage of the high dwell times in areas such as the luggage collection area and the boarding waiting section and gates, along with the prime locations it enjoyed on Visionet at Lanseria and King Shaka International,” says Mzi Deliwe, Deputy CEO of PMG and Head of Airport Ads. There’s no doubt that brand awareness was one of the main objectives, but also to drive a purchasing decision, with the obvious goal of encouraging consumers to buy a can or bottle of Coke from the nearest outlet. Airport.tv® is a digital place-based television network located in major airports in South Africa and further into Africa, whilst Visionet™ is a large format digital platform, which affords maximum, high-quality, high-impact exposure for advertisers wanting to communicate with a highly desirable upper LSM market at King Shaka International and Lanseria International Airport. These platforms combined made for a compelling proposition when Coke was looking to extend the reach of this renowned campaign and take it into an environment that would offer opportunities to engage with large numbers of consumers over a sustained period – a solution that Airport Ads® was able to deliver.